Thanks to Martin's Potato Rolls for sponsoring today's post, regardless opinions expressed below are completely my own. Here's the deal, I'm a big fan of make ahead meals... always have been, always will be. Now that we have a baby in our home, I'm an even bigger fan of not stressing about cooking. 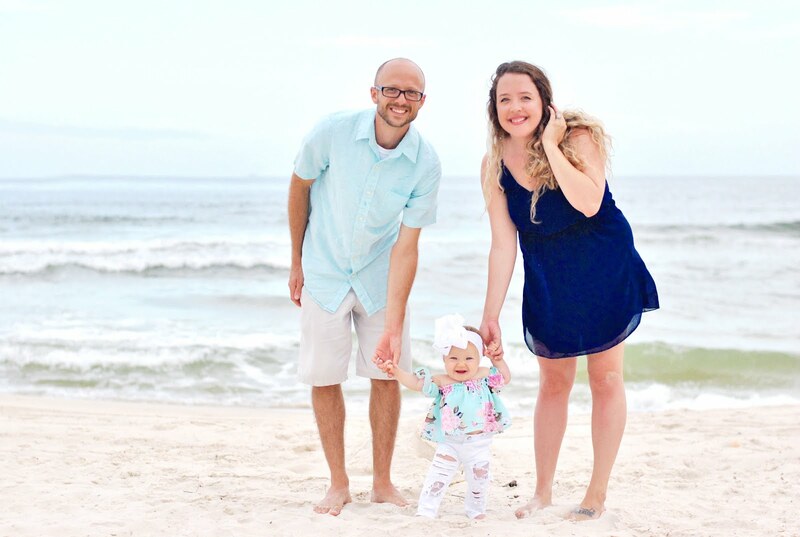 I think any new parent will agree, spending time with a newborn is much more important than standing over the stove preparing breakfast for your family every morning... yet, no one wants to leave their family hungry in the morning. 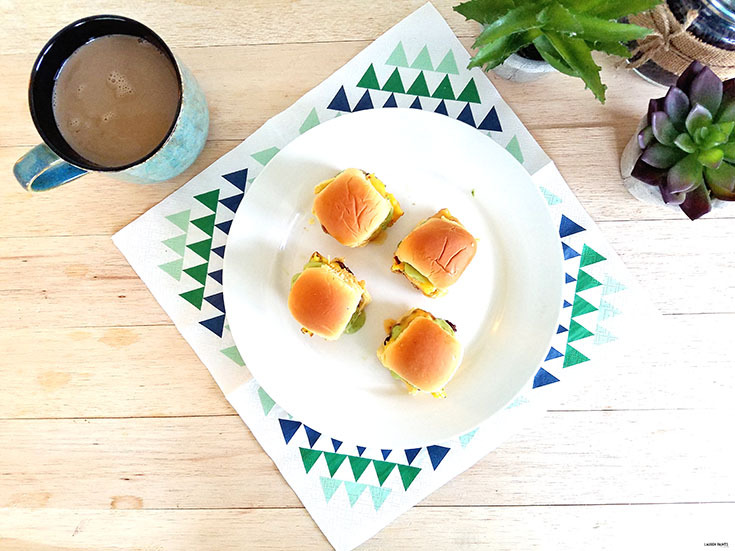 That's where this super simple recipe for sinfully delicious stuffed breakfast sliders comes into play. I stuff delicious little Martin's Party Potato Rolls full of sausage, top them with chipotle gouda cheese, and eggs and bake them... then I add in my own little special sauce before handing them off to my family and cuddling up with Delainey. The best part is... I can make a batch of TWENTY-FOUR at a time with the Martin's Party Potato Rolls and my little family (even with visitors here to see Delainey) has enough to snack on in the mornings for a couple of days! 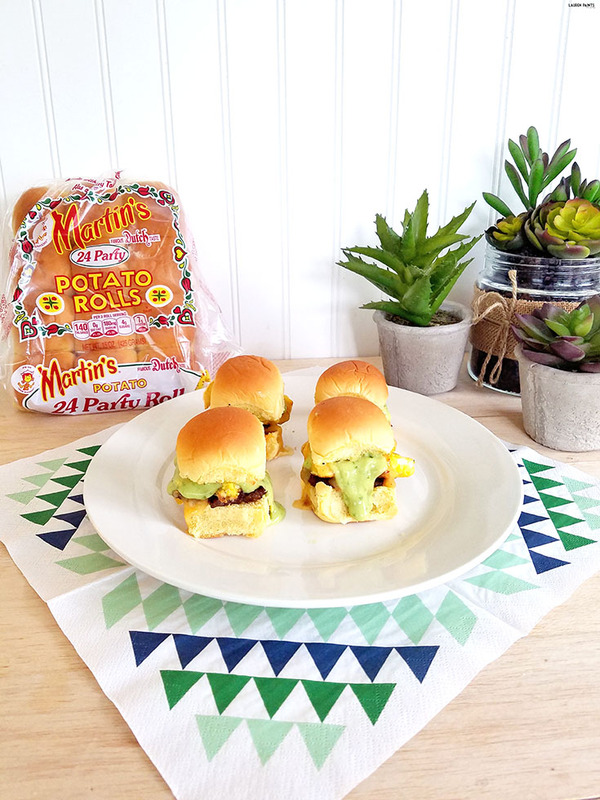 I love Martin's Potato Rolls so much because they only use high quality ingredients and their dedication to excellence is the real reason that they are the preferred choice in America - and they have been for the past 50 years! 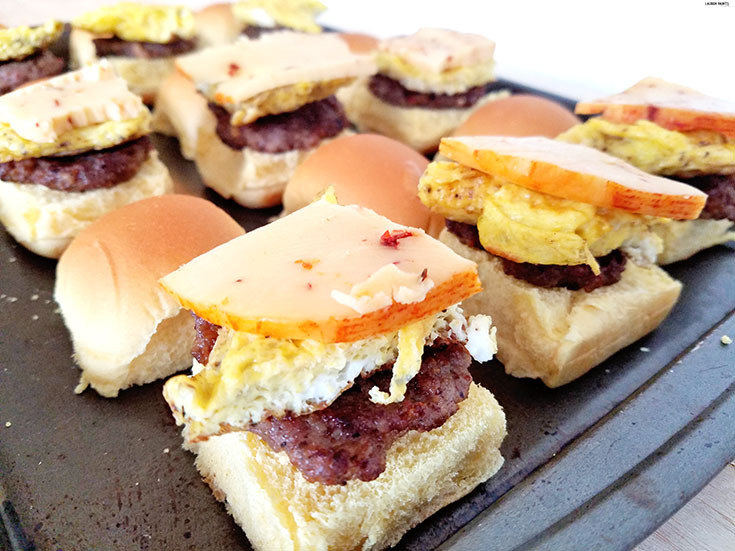 You'll begin making this recipe by preparing the sausage, make 24 tiny patties and pan fry them until they are ready to nibble on. 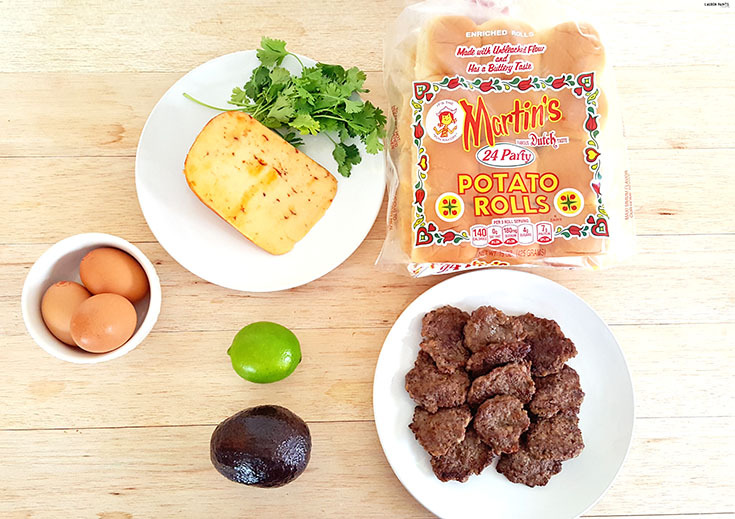 Now go ahead and use the same pan and make scramble your eggs while you place your Martin's Party Potato Rolls on a baking pan and begin prepping the "special sauce" ingredients. In a food processor combine avocado, lime, cilantro, oil, water and seasoning. 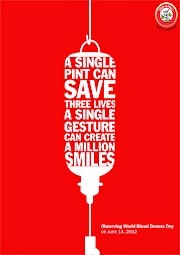 Mix until liquidy consistency and set aside. Your eggs should be scrambled now and ready to serve, so you'll want to cut up a small portion for each sandwich. You'll want to cut off a block of cheese similar in size for each sandwich as well. Now's the time to combine it all, stacking the sausage on top of the potato roll, then place a small bit of eggs and a smidge of cheese on each roll as well. Place in oven, preheated to 350 degrees for about 5 minutes. 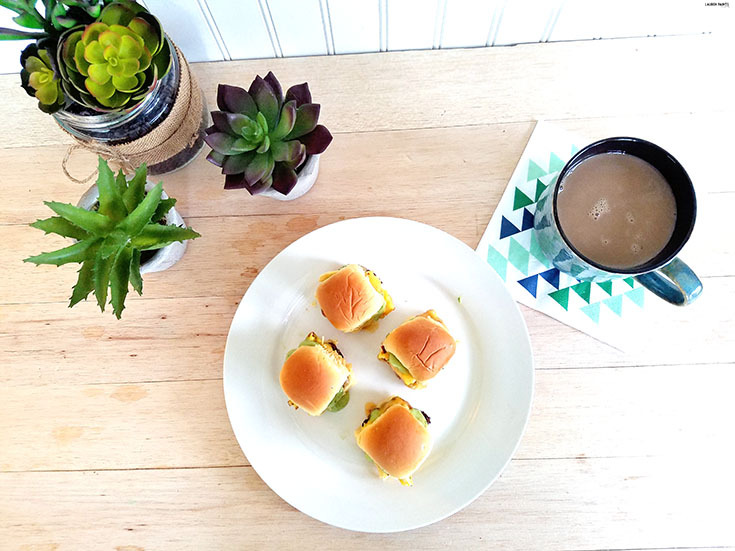 Once they look delicious enough to snack on, drizzle a little bit of creamy avocado sauce over the top of each sandwich, place the top part of the sandwich roll upon the stack and serve. 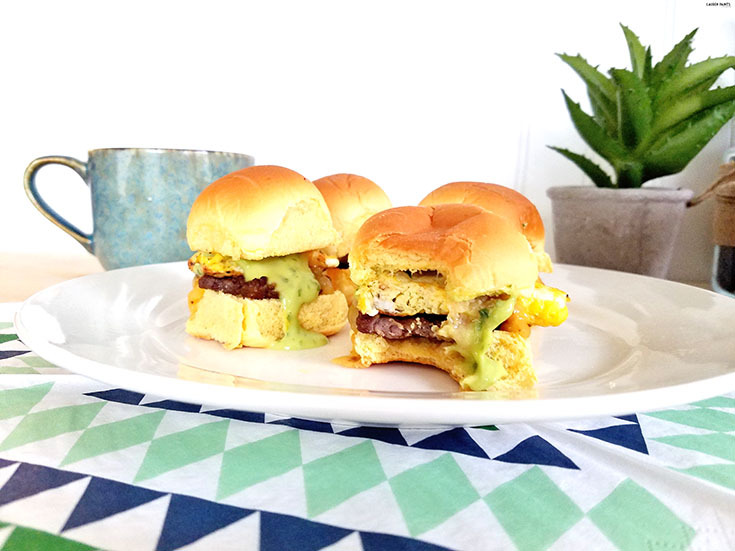 It's seriously that easy to make your family happy in the morning... and if you're craving brunch, you may just have these little breakfast stuffed sliders for lunch as well! So tell me, do you have any go-to recipes for busy times in your life? 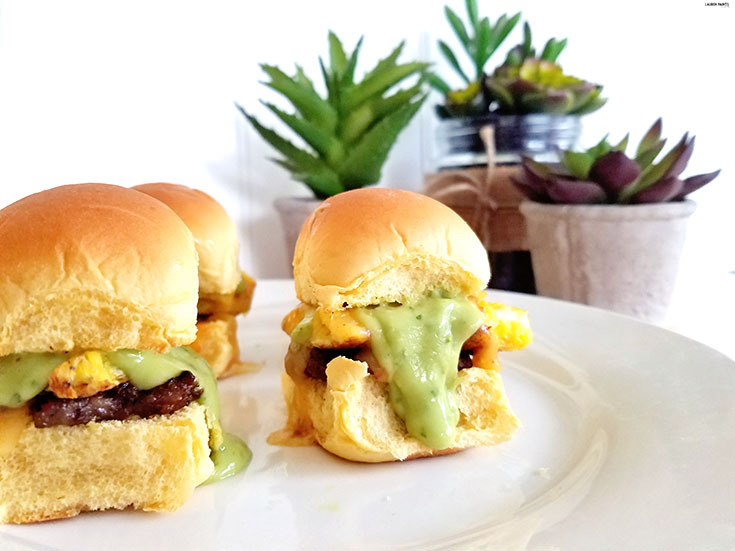 This one is definitely going to be added to my regular cooking schedule... who doesn't love a little tasty slider in their life...? 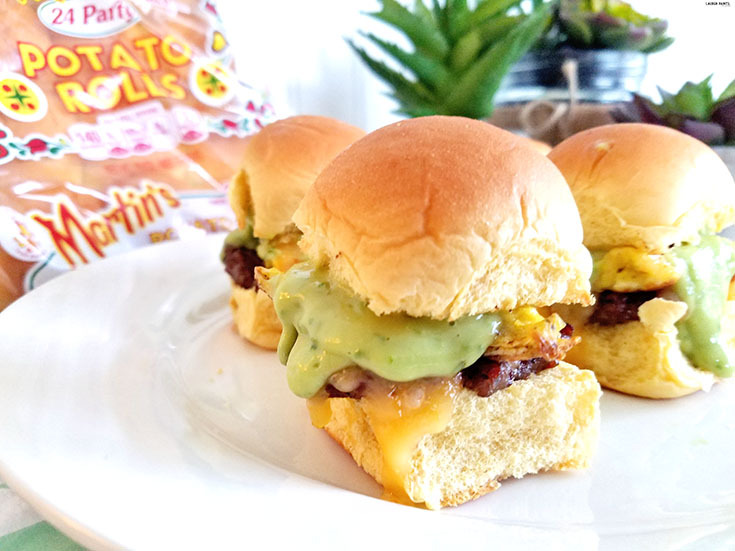 If you're #ReadytoRoll, tell me your favorite Potato Roll recipe below!